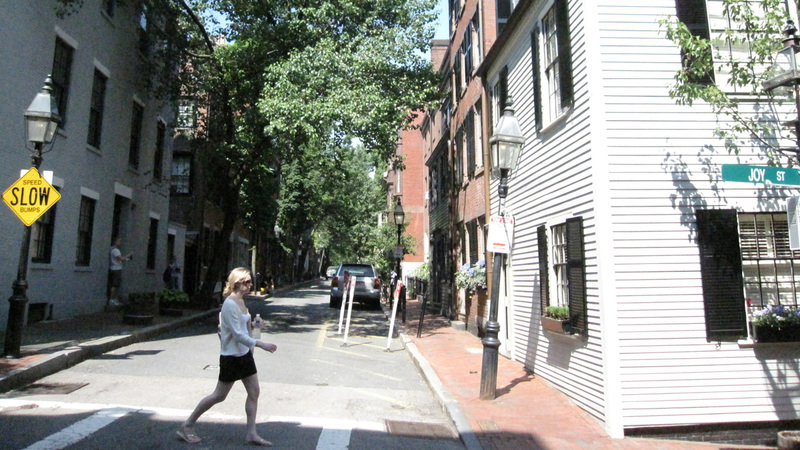 Located primarily in the Beacon Hill neighborhood, this National Park contains fourteen independent sites including residences, memorials, schools, and churches. Before the Civil War, more than half of the city’s approximately 2,000 African Americans lived on the north slope of Beacon Hill, which contributed to the neighborhood becoming a major stopping point along the Underground Railroad. The discontiguous park units are linked by the 1.6-mile Black Heritage Trail, which includes: the Robert Gould Shaw and 54th Regiment Memorial, George Middleton House, Phillips School, John J. Smith House, Charles Street Meeting House, Lewis and Harriet Hayden House, John Coburn Gaming House, the William C. Nell House and other Smith Court Residences, Abiel Smith School, and the African Meeting House. It is the largest collections of pre-Civil War black-owned properties in the country. These individual properties became components of a National Historic Site in 1980, and place an interpretive emphasis on the political, social, and educational aspects of free black life prior to the Civil War. Park rangers lead guided tours, which begin at the 54th Regiment Memorial in Boston Common. While most of the buildings are not open to the public, the Museum of African American History, in cooperation with the National Park Service, operates two of them, the African Meeting House and the Abiel Smith School, as museums. Beacon Hill’s ridge runs east-west through the center of the neighborhood, the hill steeply sloping to the north and south. The narrow streets are laid out in a rectilinear pattern. 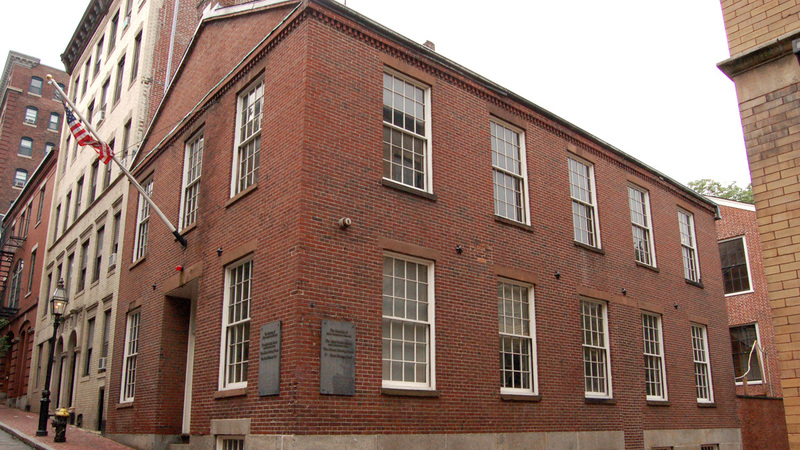 Boston African American National Historic Site was listed in the National Register of Historic Places as a district in 1980, and most buildings are contributing resources of the Beacon Hill National Register District, with the African Meeting House and the William C. Nell House being designated National Historic Landmarks in 1974 and 1976, respectively.